Do you like buying products in the Google Play Store? If so, the Google Play gift card 50 USD is very handy! 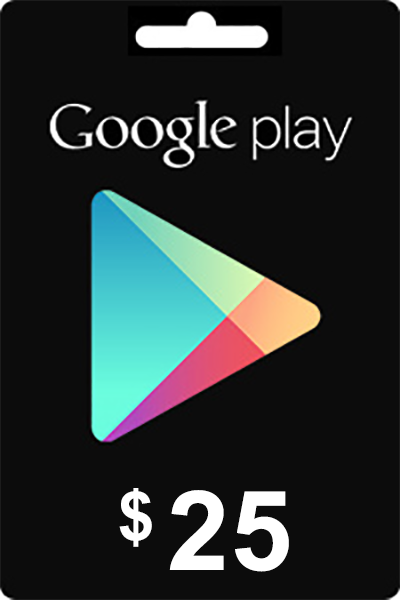 With this gift card, you can buy various products in the Google Play Store. 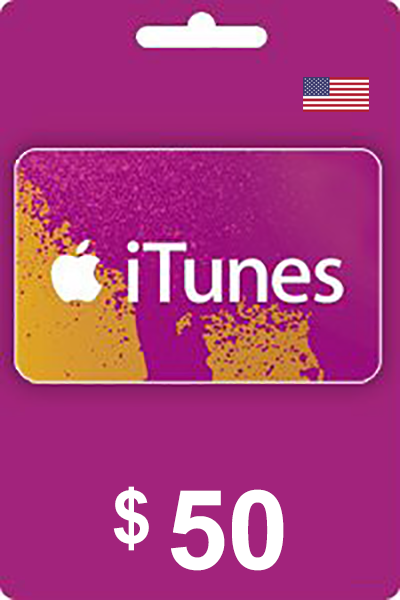 Take notice: this gift card can only be used in the American Google Play Store. We also offer gift cards with a value in Euros for the European Google Play Store. With the Google Play gift card you can deposit credit into your account to purchase content. Thanks to the gift cards, you no longer need a credit card to make purchases! In the American Google Play Store, you will find various products, like music, games, books movies and apps. Due to the big amount of offers in the American Google Play Store, there is no reason to be bored any longer. You can watch the newest movies, play games and read popular books. If your interested in a lesser amount, check out our Google Play Card 10 USD. 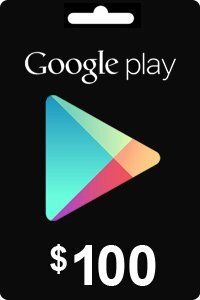 You can easily order the Google Play Gift Card 50 USD at livecards.co.uk/googleplay. You fill in your personal information next to the gift card’s image, and you choose a payment method. After payment, the code will appear on your screen within seconds. The code is also be sent to your email. With this code, you can upgrade the credit on your account so you can buy more content. 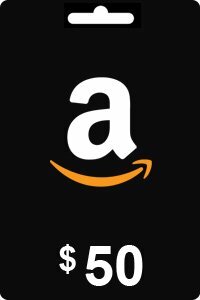 These gift cards are very handy if you often make purchases in the Play Store but can also be given as a gift. How to buy Google Play Gift Card 50 USD? 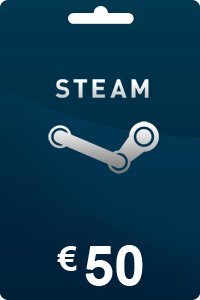 Livecards.co.uk makes buying Google Play Gift Card 50 USD as easy as pie! All you need to do is fill in your email address, pick a payment method, complete the payment and voila! The code is yours.